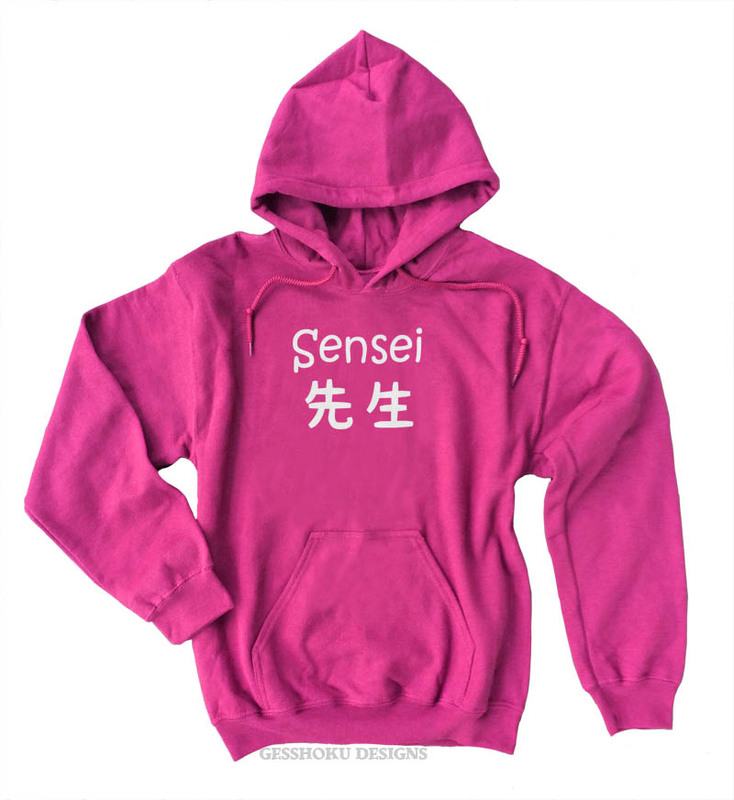 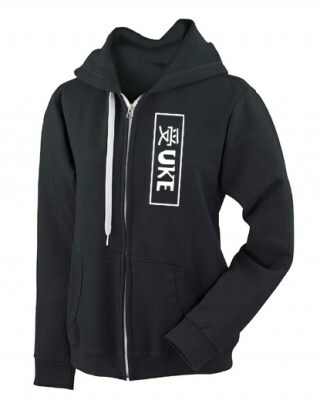 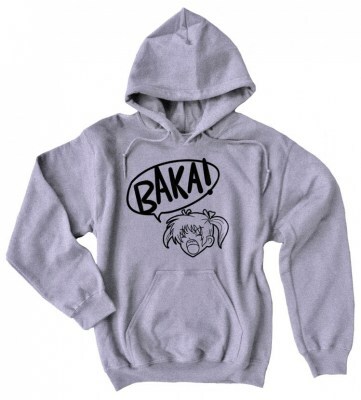 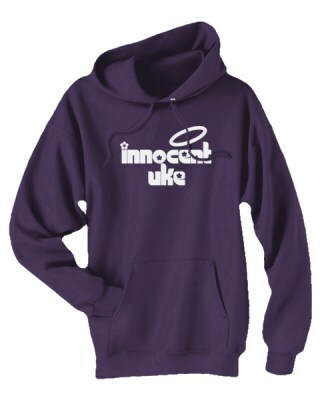 The perfect hoodie suited for knowledgeable masters. 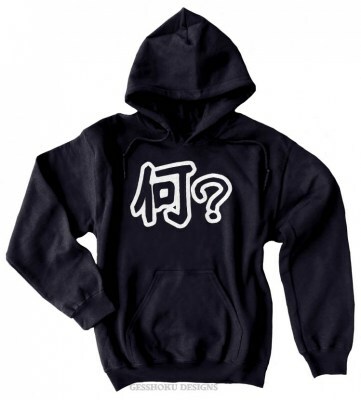 With the kanji for 'sensei', meaning teacher or master, you can let your expertise show. Makes a great Japanese-themed gift for teachers!